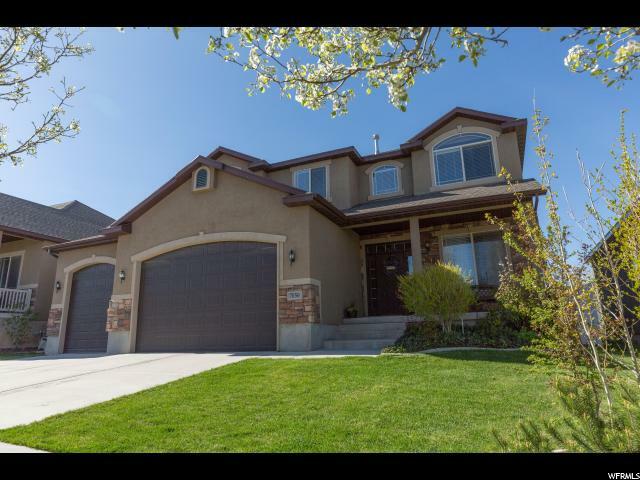 All SYCAMORES homes currently listed for sale in West Jordan as of 04/25/2019 are shown below. You can change the search criteria at any time by pressing the 'Change Search' button below. "Open House- Saturday- 12-2pm (4/27) This amazing home offers over 3,000 sqft of living space with room to grow in the basement. This home was built with all the upgrades- tile floors, granite counters, gas fireplace, and much more. Main floor offers formal sitting room, expansive great room with spacious family room, open kitchen with oversized island and huge pantry. Second floor provides 4 bedrooms including huge master suite, his/hers sinks, jetted tub, separate shower and a walk-in closet that will make your friends jealous. This home also offers a 4 car garage...that's right...a 4 car garage. 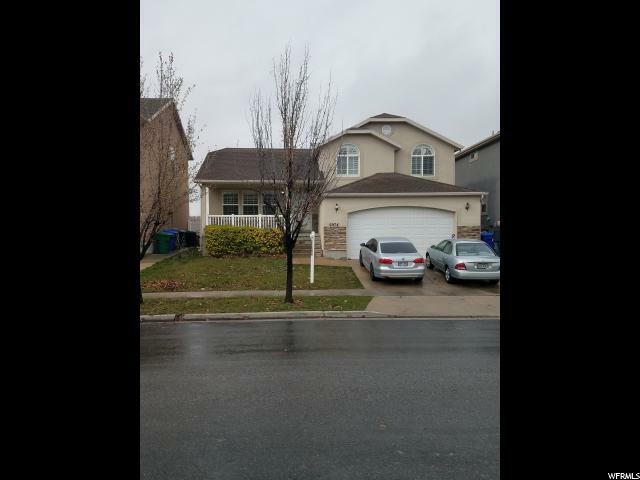 Enjoy the fully fenced and fully landscaped yard." "Come on over to the quiet side of the valley. Home is priced for a quick sale. With this sqft would sell for more in this area. Agents read remarks on showing instructions."